Visa and Wal-Mart are getting divorced. One of the world’s biggest corporations is through with the fees that Visa imposes. Walmart Canada announced on June 11th that it would stop accepting Visa cards at stores beginning in July, claiming the fees Visa wants for the service in this country are way too high. 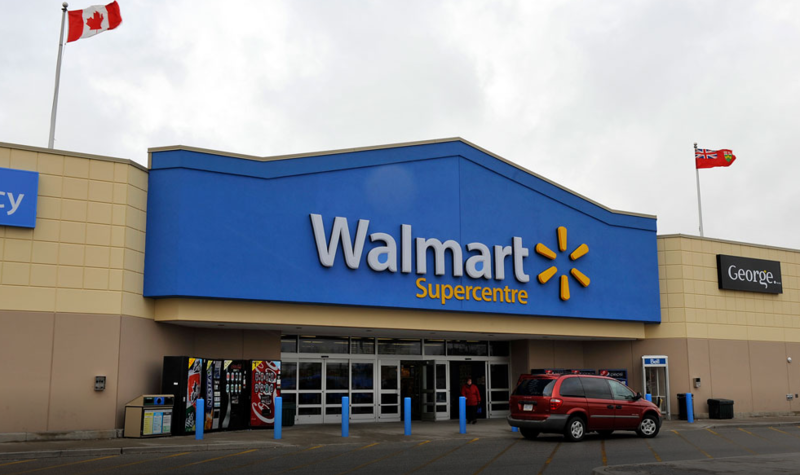 Walmart says it plans to reject the cards at its more than 400 Canadian locations. The company that Sam built says it pays more than $100 million in fees annually to credit card companies like Visa and MasterCard for processing sales transactions. Across Canada, credit card companies charge a collective $5 billion in “interchange” fees every year to retailers, and most cards average about 1.5 per cent of the value of any transaction. That’s Wal-Mart’s story. Here’s Visa’s side of the story. The company says it already gives Walmart one of the lowest rates of any merchant in Canada, but they apparently want more, demanding to pay a lower fee than local groceries, pharmacies, convenience stores, charities and schools. Visa is pretty serious about setting the record straight here on this one. They maintain that Wal-Mart is purposely creating a public issue of the matter and is attempting to use their size and scale to achieve a seriously unfair advantage over everyone else. The credit card company says it has been negotiating with Walmart for months to reach an agreement and will be running an open letter in Canadian news media on Wednesday to counter the narrative that Wal-Mart is crafting. Gary Sands, chair of Canada’s Small Business Matters coalition, said Visa is in the right. “If Visa is saying to us, and they have, that it is important they maintain a commitment to continue to reduce credit card fees for small business and not strike one off deals with entities like Wal-Mart, which would be at our expense, then I support that approach,” said Sands. Credit card fees to merchants and small retailers is something that Gary Sands fairly passionate about. This is a once in a blue moon public battle between two behemoth business entities. Look out for Visa’s open letter in tomorrow’s major newspapers as we continue to see how this plays out.